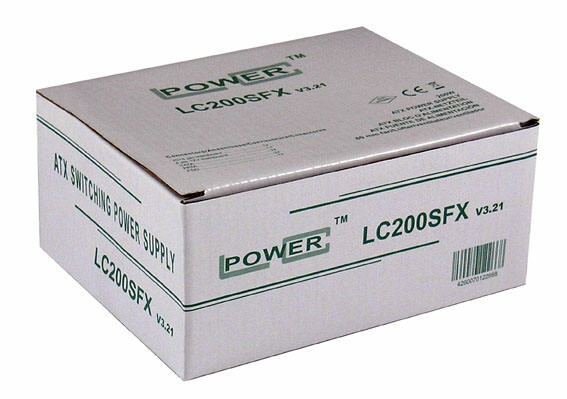 The SFX PSU LC200SFX V3.21 by LC-POWER offers a good price-performance ratio. Thanks to its 80 mm fan, the power supply lets you experience a stress-free and silent work in your office as well as at home. Despite the low sound level, the power supply offers a good cooling capacity for your system thanks to its ventilation grille on its back. 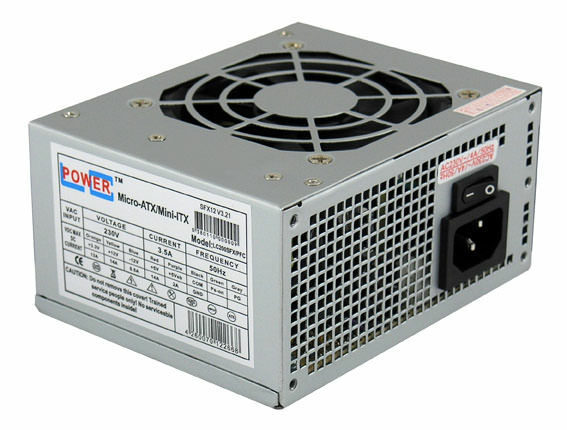 The power supply features all relevant connectors of the office sector.